Dell Inc. has reset all customer passwords in response to a hacking attempt on Nov. 9. 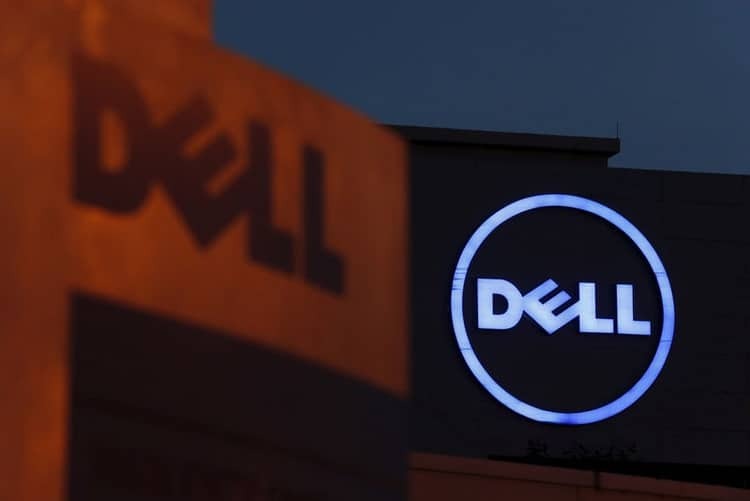 In a statement Wednesday, Dell said it had detected and disrupted unauthorized activity on its network attempting to extract Dell.com customer information, which was limited to names, email addresses and hashed passwords. Playing it safe, the computer systems maker added that “though it is possible some… information was removed from Dell’s network, our investigations found no conclusive evidence that any was extracted.” The form of the attack was not disclosed. Stephen Moore, chief security strategist at Exabeam Inc., told in a report that large organizations — especially ones the size of Dell — are usually responsible for massive amounts of data. Matan Or-El, chief executive officer of Panorays Inc., noted that cybercriminals will repeatedly pummel websites, probing for a way to get in, especially with large companies such as Dell.